If traveling the world and documenting your adventures is in your blood, then you can seriously get well off by becoming a professional travel blogger. If you play your cards right, the sponsors will be ready to include their ads on your blog, which will leave you with enough green to fund your thrill-seeking travels. 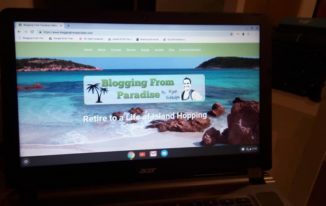 Ryan Biddulph from Bloggingfromparadise is a great example of Successful Travel Blogger. The explorer within you obviously wants to make this idea work, but it might not sound as simple as it is. 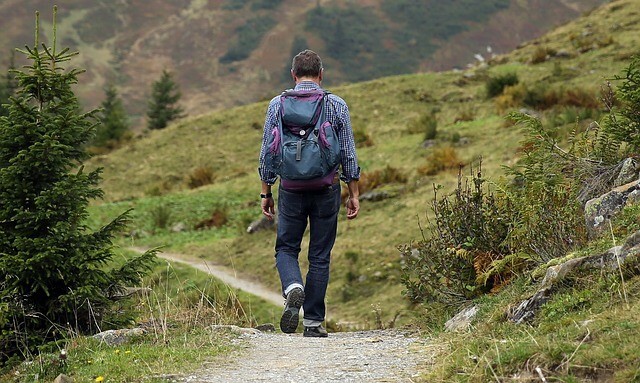 It is true that the number of travel bloggers has increased a lot since the noughties, but there are certain aspects that you need to consider. That is where this article comes in. Here are some of the best tips shared by the most successful travel bloggers around the world that can shape you into becoming one as well. It is the basic duty of every blogger to focus only on where their strengths lie. For example, if you first write about staying at a luxury hotel in Indonesia and then write about budget restaurants in Russia, you’re going to confuse your readers. 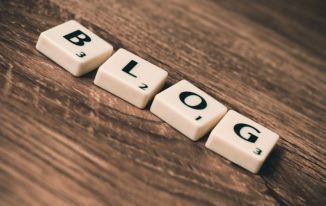 You can become an expert on your subject if you focus on the true purpose of your blog. It is crucial to have a unique selling point in order to stand out from the rest of your competition. The most successful bloggers get ahead by writing on only one subject, whether it is people, wildlife, food or history among others. The point here is that your passion serves as the root to great writing. Anybody can write about their expeditions with family and friends in their diaries, but nobody would want to read about that, especially people who don’t know you or any of your kinfolk. You have to provide the anonymous blog reader with something a little more useful to win them over. Some of the best things you can share are food recommendations, budget travel tips, photography inspiration, video entertainment and humor. This point is one of the fundamental basics of any blog writer. It will enable better tailor the contents of your blog. It doesn’t only have to be shown in the way you collect the right content for your blog, but also the way you design it as well. The winning element in just about every blog is a good story. Travel bloggers have to delve right into the art of “legend storytelling” when they are writing about a certain destination that they’re exploring. Children are pretty ecstatic to learn about legends and myths that surround the places you visit. It’s like going on one of Indiana Jones’ adventures where you traverse through uncharted lands, catacombs and other areas of mystery. Then you end your stories with a moral or a lesson and then a call to action. Social media is the ultimate tool at your disposal to get the word out. However, it can also take up a lot of your time unless you know the ins and outs on how to approach it. 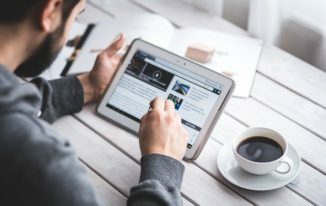 Why not try to get up in the morning to publish your posts and then come back in the evening to respond to your readers’ comments. It pays to research on the best times to post your stuff. You can get the necessary data from your “analytics” and “insights” areas or use some third-party tools. You can enlist the help of automation tools like Buffer and Hootsuite to post your tweets and Facebook posts at the most appropriate time for your readers. Everyone of you want to live a digital nomad life. Travel Bloggers are one of them who knows how to live a adventures life by traveling around the globe. I hope you have find this post helpful. If you like it, then share it with your friends. Top Ideas for Removing Duplicate Files from Windows. You rock bro! Thanks so much. I had lunch with one of the first travel bloggers yesterday here in Thailand. Barbara at Hole in the Doughnut is one of the pioneers in our niche. She is so kind too.